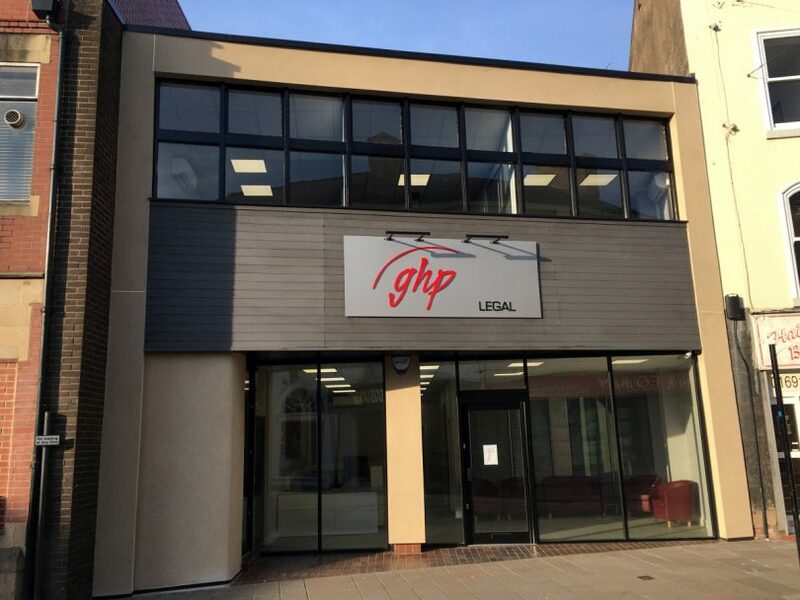 GHP Legal has expanded the corporate division of its business and moved into new office premises in Oswestry town centre. The new offices in the former Co-operative bank premises at 21 The Cross demonstrate GHP Legal’s confidence in Oswestry town centre, fighting the demise of the High Street, and improving local access and development of legal services. Since the purchase last year the premises have undergone extensive refurbishment including the installation of air conditioning and provision of private client meeting rooms and conference rooms. As well as relocating the commercial, property and agricultural team from the firm’s Willow Street offices, which will remain open, the premises will accommodate several new members of staff who have joined the firm over the past six months. Last year the firm, which also has offices in Wrexham, Llangollen and Chirk, announced a merger with Milton, Francis & Hughes. This was yet another indication of the continued substantial growth pattern planned by the firm.